· Operational principles and essential concepts; Theory of separation mechanisms and modes. 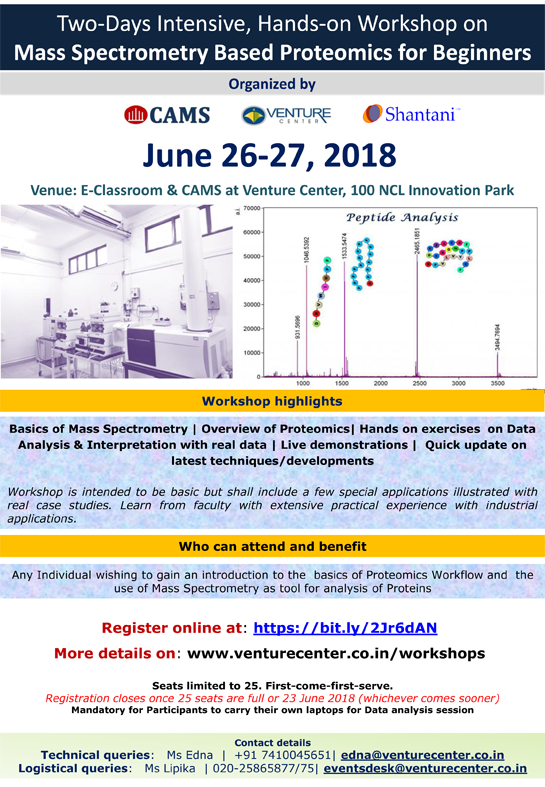 Understanding the instrumentation of Mass Spectrometer including possible configurations, Method Development Strategies. · Maximum 25 seats; First-come-first-serve.